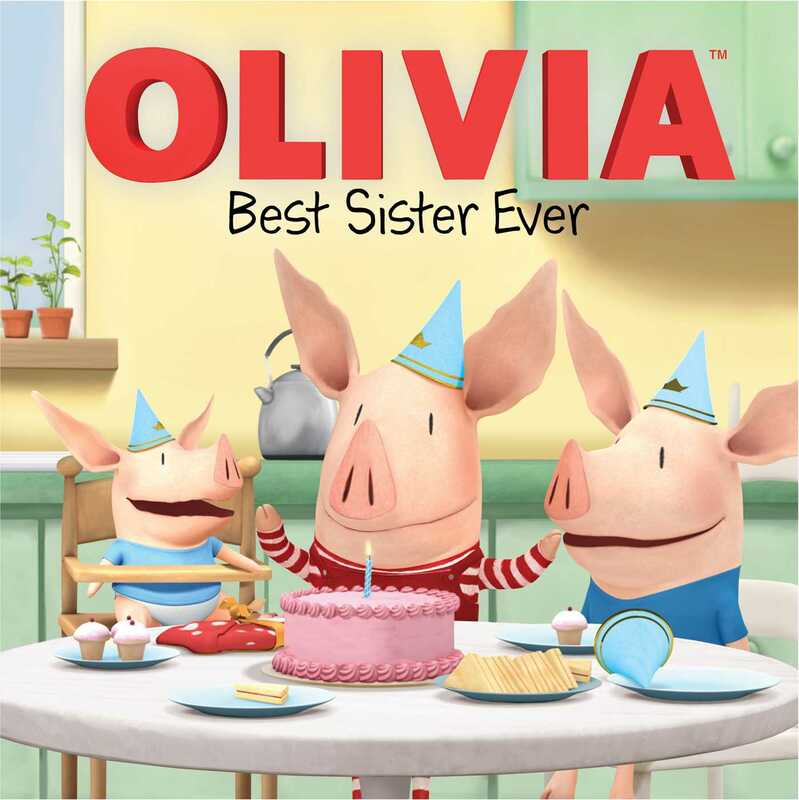 Olivia teams up with Ian to discover what their baby brother, William, loves the most in this adorable 8x8 storybook based on a popular episode! When baby William celebrates his first birthday, will Olivia have the perfect present for him? Grab your binoculars and go undercover with the best sister ever to discover what makes William’s day truly special.